Save up to HALF PRICE on 100s of Selected Toys at Argos - ProudMummy.com the Web's Community for Mums. 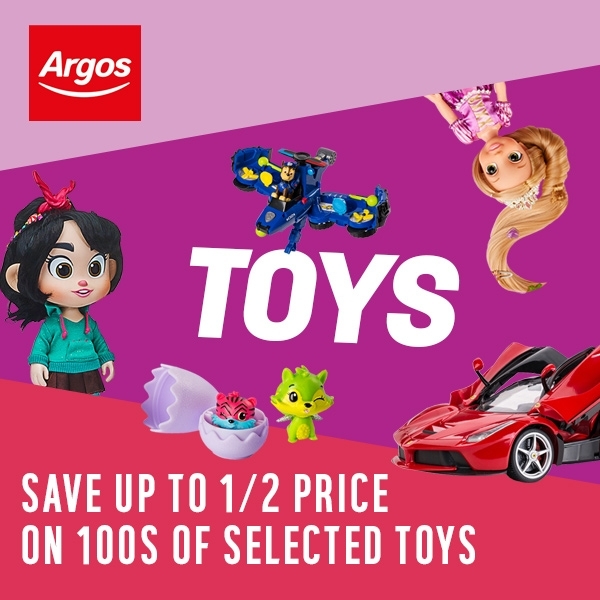 Argos is launching a brand-new toy promotion offering customers the opportunity to bag a bargain across hundreds of toys ahead of Easter. Running for just five days, from Friday 5 April to Tuesday 9 April, the fantastic deal extends across hundreds of big brand toys such as Lol Surprise, Paw Patrol, Barbie, Fisher Price, Nerf and Lego, providing great choice for children of all ages. 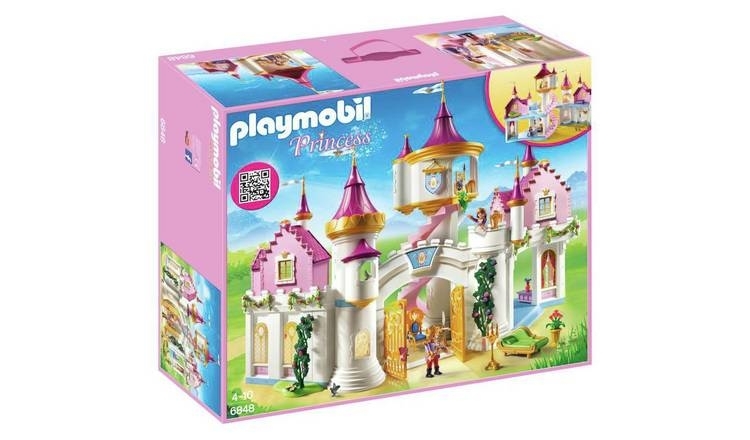 Parents can choose from a wide range of toys to help keep children entertained throughout the Easter holidays such as the Playmobil 6848 Grand Princess Castle Playset (now £62.50) http://www.proudmummy.com/go/JSQR IT LOOKS AMAZING! 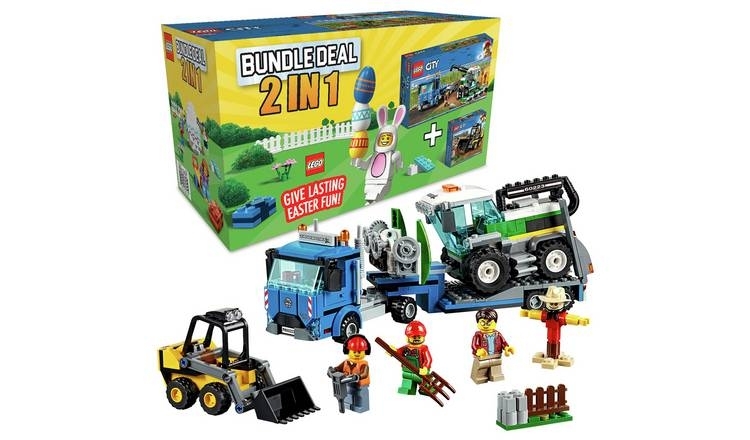 OR what about the LEGO City Bundle, Harvester Transport and Loader Toy Truck (now £17.49) http://www.proudmummy.com/go/DVtG my little boy would LOVE THIS! 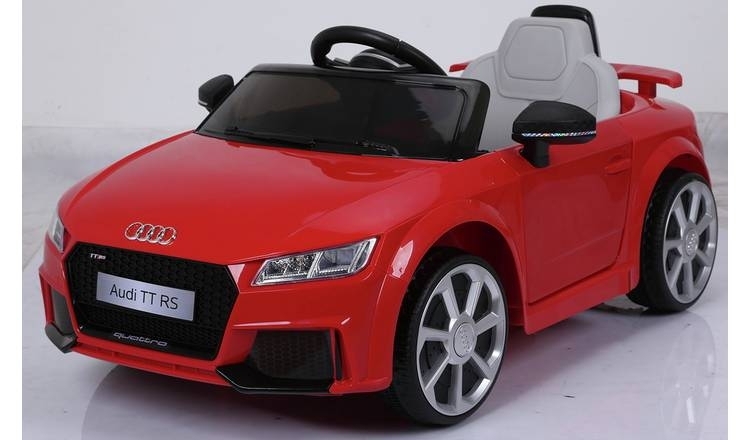 PLUS the really organised can make a head start on preparing for the summer holidays with a wide range of outdoor toys on offer including the Audi TT RS 6V Battery Powered Ride On (now £64.99) http://www.proudmummy.com/go/X76c if only the real deal were this price for us Mums. Customers can benefit from free and easy same-day Click & Collect at any Argos store, including more than 260 inside of Sainsbury’s supermarkets.